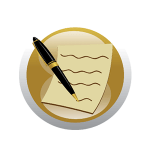 Integreon is an outsourcing firm that provides legal, document, and business solutions. It offers litigation services, contract lifecycle management, regulatory compliance, data breach review, and more. In this article, we cover Integreon reviews and pricing. Ready to get started? Visit its website. Integreon pricing is not published on its website. Prices for similar providers range from $30-$150/hour for basic services, while the more complex services can range from $150-$300/hour. Interested users may contact its support team to request a detailed pricing quotation. 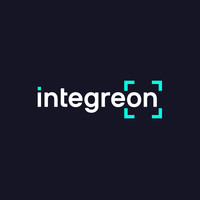 Ready to get started with Integreon? Visit its website. As of the date this article was written (April 10, 2019), there are no up-to-date Integreon reviews available online. If you are a past or current Integreon customer, leave a review to help others who are deciding whether or not to use the service. 5 Best Online Legal Services 2019: Small-business owners who don’t want to hire a lawyer, but need help with legal forms and advice, should consider online legal services. In this guide, we listed the five best online legal service providers in terms of price, ease of use, quality of services, and more. 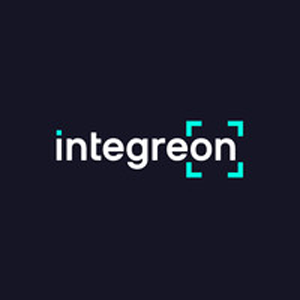 What types of clients does Integreon serve? Integreon supports law firms, investment banks, corporations, and professional services firms from all over the world. It has a global network that caters to over 50 languages and 140 countries. How can Integreon help clients adapt to the rapidly changing regulatory requirements? Integreon offers a comprehensive suite of compliance solutions to help reduce overhead costs while making compliance programs more productive, comprehensive, and effective. 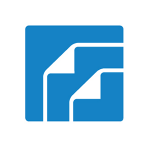 Its service offerings include knowing the customer and supplier, contract compliance, and regulatory research. Have you read these Integreon reviews and are still not sure if it’s the right fit for you? 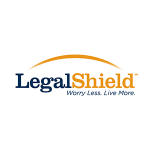 Read our reviews of all top legal service providers or check out one of these three Integreon competitors. What's the Best Online Legal Service?